Let Louise Riotte introduce you to hundreds of flowers and all their friends (and enemies too)! Companion planting is simply planning your garden to take advantage of the natural friendships between plants. 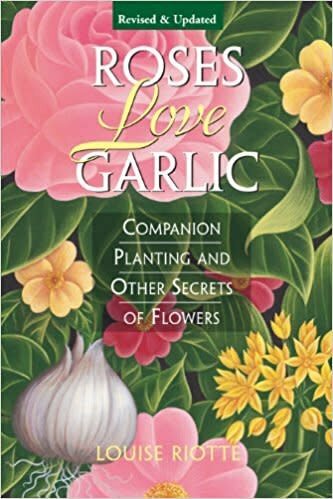 In Roses Love Garlic you'll discover how flowers help or hinder nearby vegetables and other flowers.